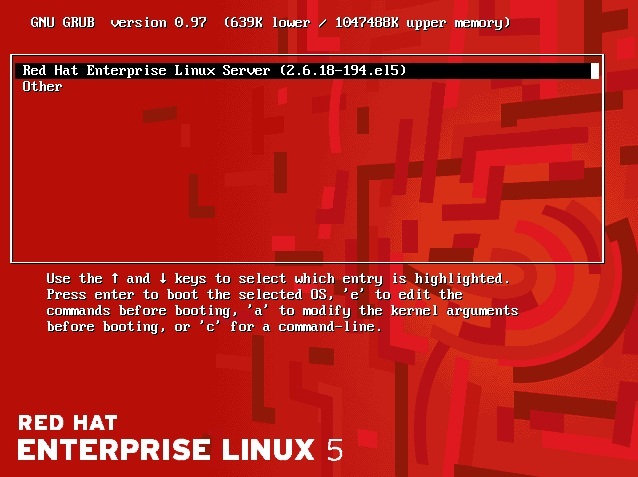 Red Hat Enterprise Linux 5, just like most Linux distributions, will happily co-exist on a hard disk drive with just about any version of Windows up to and including Windows 7. This is a concept known as dual-booting. Essentially, when you power up your PC you will be presented with a menu providing the option to boot either your RHEL installation or Windows. Obviously you can only run one operating system at a time, but it is worth noting that the files on the Windows partition of your disk drive will be available to you from RHEL regardless of whether your Windows partition was formatted using NTFS, FAT16 or FAT32. 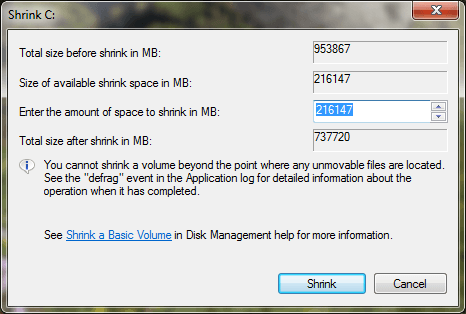 Right click on the partition you wish to reduce and select Shrink Volume. The tool will calculate the maximum amount by which the volume can be shrunk without data loss (a process that can take several minutes depending on the overall size of the partition). Enter into the Total size after shrink in MB field the new target size for the partition and click on Shrink to proceed. Once the resizing operation is complete, reboot using the RHEL 5 installation media (as outlined in Installing RHEL on a Clean Disk Drive) and proceed with the installation. When prompted to decide on where RHEL is to be installed be sure to select the Use free space on selected drives and create default layout option. Whilst it is possible to shrink existing Windows partitions using the Windows Disk Management tool on recent versions of Windows, this is not possible from within Windows XP. 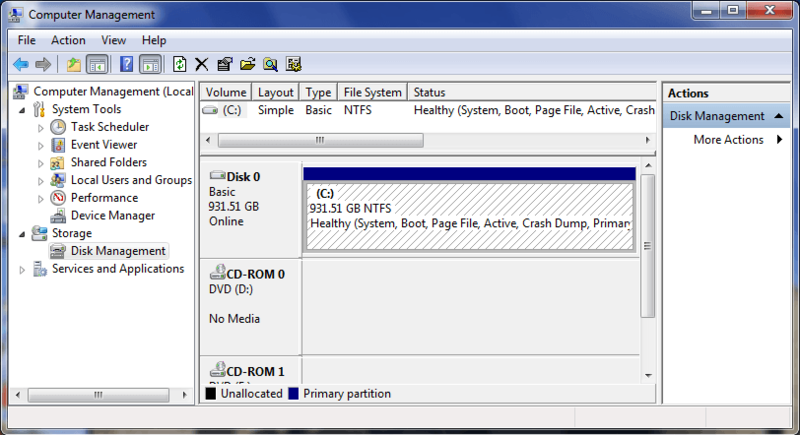 If you need to shrink a Windows XP partition in order to install RHEL, one option is to use one of the commercially available partitioning tools such as PartitionMagic. If you would prefer not to buy a partitioning tool, the repartitioning may also be performed from within a Linux Live CD distribution using the fdisk and ntfsresize utilities. A Linux Live CD is a CDROM from which a Linux distribution can be booted and run without the necessity to install the operating system on a disk drive. Whilst Red Hat Enterprise Linux 5 is not available as a Live CD, many other Linux distributions are. Perhaps the best option under these circumstances is to use the CentOS Live CD. CentOS is built from the Red hat Enterprise Linux source code (with the Red Hat branding removed) so establishes a high level of compatibility. Having resized the partition, reboot using the RHEL installation media (as outlined in Installing RHEL on a Clean Disk Drive) and proceed with the installation. When prompted to decide on where RHEL is to be installed be sure to select the Use free space on selected drives and create default layout option.